HARARE – Zimbabwe’s newly-sworn-in president Emmerson Mnangagwa promised to compensate white farmers who lost their land during his predecessor’s notorious land reform programme. 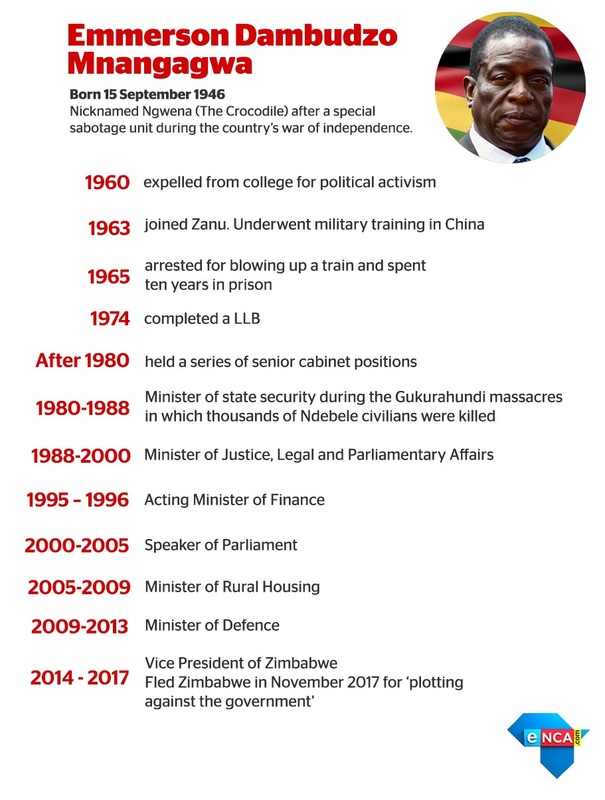 On 24 November 2017, Mnangagwa became only the third President of Zimbabwe since its independence, following in the footsteps of Canaan Banana and Robert Mugabe. Mnangagwa said the while land reform was inevitable and cannot be reversed, those farmers who were removed from their land will receive compensation. The new president promised elections will be held next year. Mugabe (93) stepped down under pressure from the military and after being expelled from his own party, Zanu-PF.